Apple’s iOS 10.3 has been in beta testing for some time now, and we told you recently how iOS 10.3 beta 7 had been seeded to developers so that they could put the software through its paces while also ensuring that their own apps work correctly on the tweaked version of the iPhone and iPad’s operating system. This beta system is hugely important not just for developers, but for Apple itself. With some big changes often arising as part of new iOS updates, it is imperative that Apple be as sure as possible of their stability. With iOS 10.3, the stakes are even higher than normal. As we have mentioned before, Apple’s iOS 10.3 will alter the way iPhones and iPads store files, thanks to the inclusion of the Apple File System, or APFS. 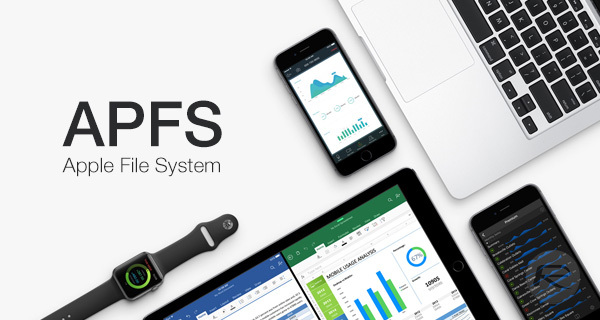 Replacing the 30 year old HFS+, APFS is going to be the way iOS devices and eventually Macs go about storing their files, and it’s a massive change. Apple will have iOS 10.3 automatically convert devices to APFS during installation, and the users have no choice in this matter – want iOS 10.3? You’re going to have to have APFS, too. This is not to say that APFS is a bad thing. Commentators have agreed that HFS+ has been overdue an overhaul for some time now, so the addition of APFS is a welcome one. Given Apple’s past history of iOS updates causing issues with devices however, it is perfectly reasonable for some to have concerns about the update and its reliability. What if something should go wrong? Well, it shouldn’t. Regardless of how low the probability is that something will go awry during the upgrade to iOS 10.3 though, we strongly recommend a good iTunes backup is taken before the update kicks in. 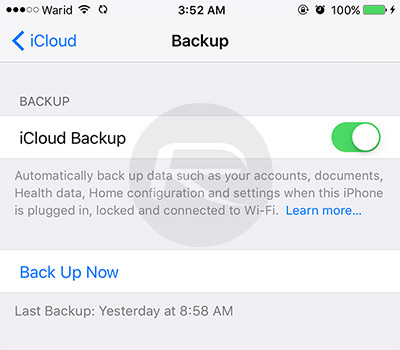 If that isn’t possible, a recent iCloud backup is the least you should have, so be sure your device has been backing up automatically before you update. It’s just good sense. APFS is going to be a good thing for all of Apple’s devices, and it’s very much needed. That doesn’t mean that it isn’t wise to make plans for if something should go wrong though, does it? the real question is there a jailbreak???? Interesting way that journaling for metadata is implemented. With this update, I’ll be doing a full restore. With as big a change as this, it deserves a fresh restore. Seriously??? JB as we know it is likely to b dead. 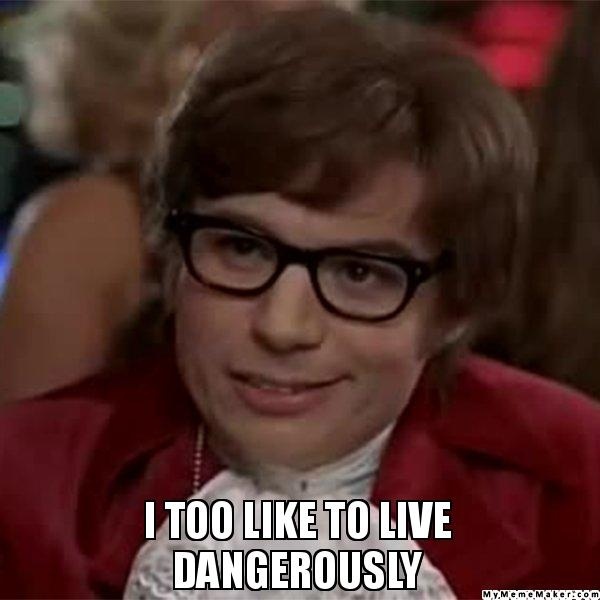 No one has jailbroken IOS 10.2.1, and we have not seen untethered JB since the early IOS 9 days. I updated my iPad Air 2 to IOS 10.2 and it refuses to properly install the Yalu JB. Add to the misery my Jailbroken iPhone 6s on IOS 9.0.2 got stuck in bootoop after mistakenly updating Cydia and had to restore it to IOS 10.2.1. So, the question is this. Will this affect any possible ‘future’ jailbreak or will it make it even more uncertain and difficult to exploit? Full restore wont really do what you expect. You need to do a full reset and re-download everything to do what you expect.